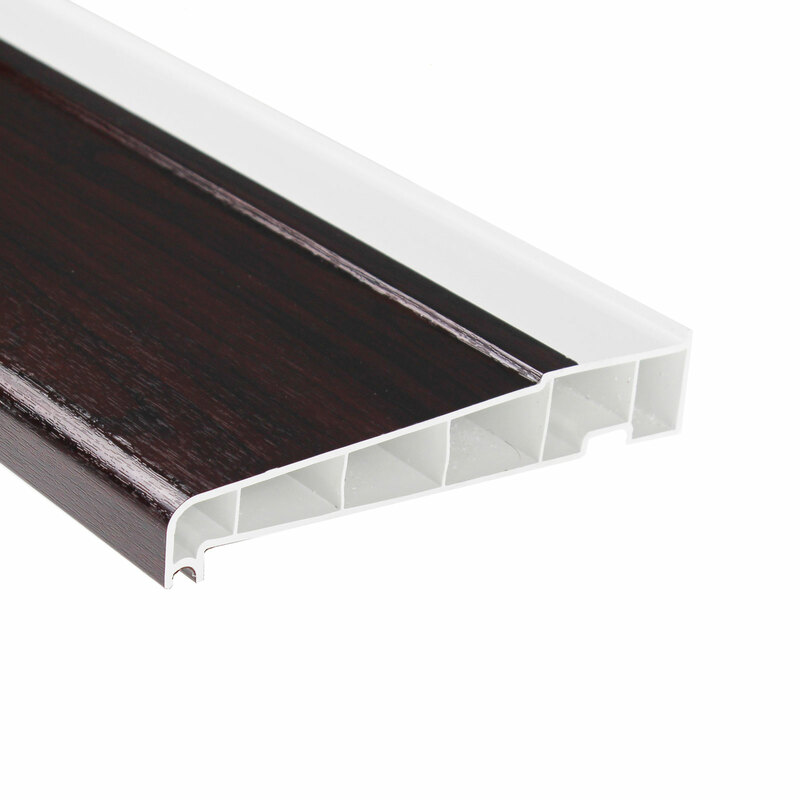 Product information "180mm uPVC Plastic Window Sill (6m)"
Short lengths reduce wastage and saves cost! 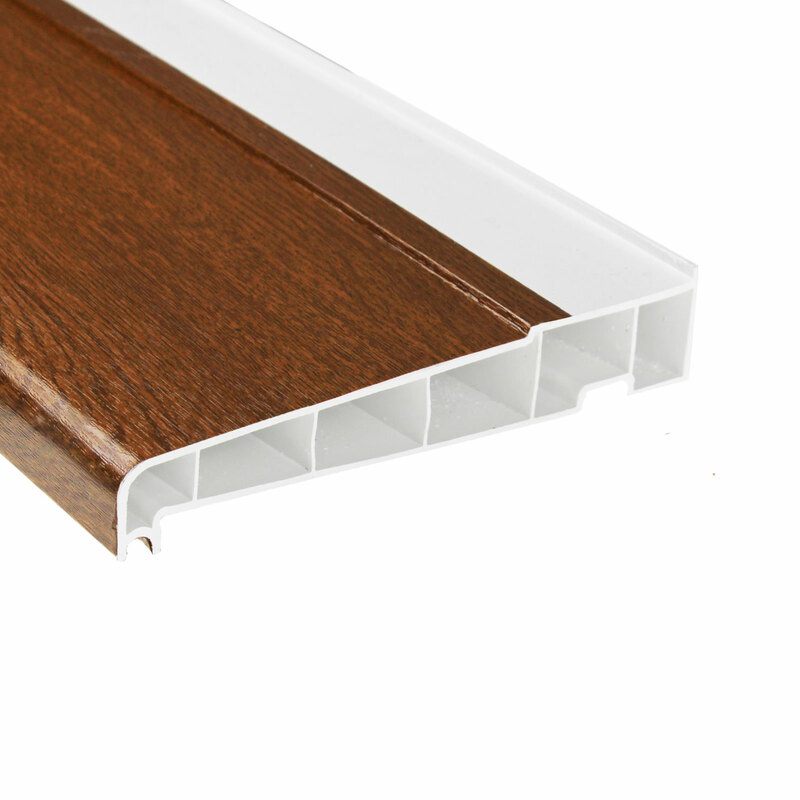 Long lasting, durable and practically maintenance-free uPVC window sill. Easily cut to suit your specific application. 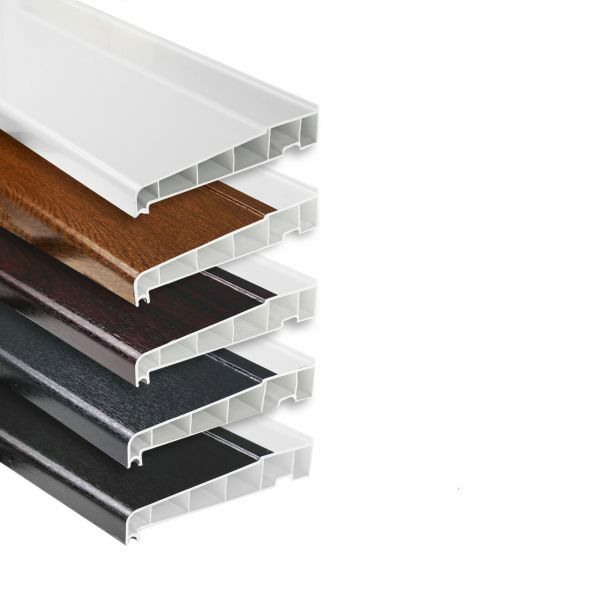 Available in a range of finishes and lengths to match your application they are easy-to-install and fit and come supplied with both left and right end caps. The multi-chambered design provides added strength with the upstand allowing your frame to be seated quickly and easily. 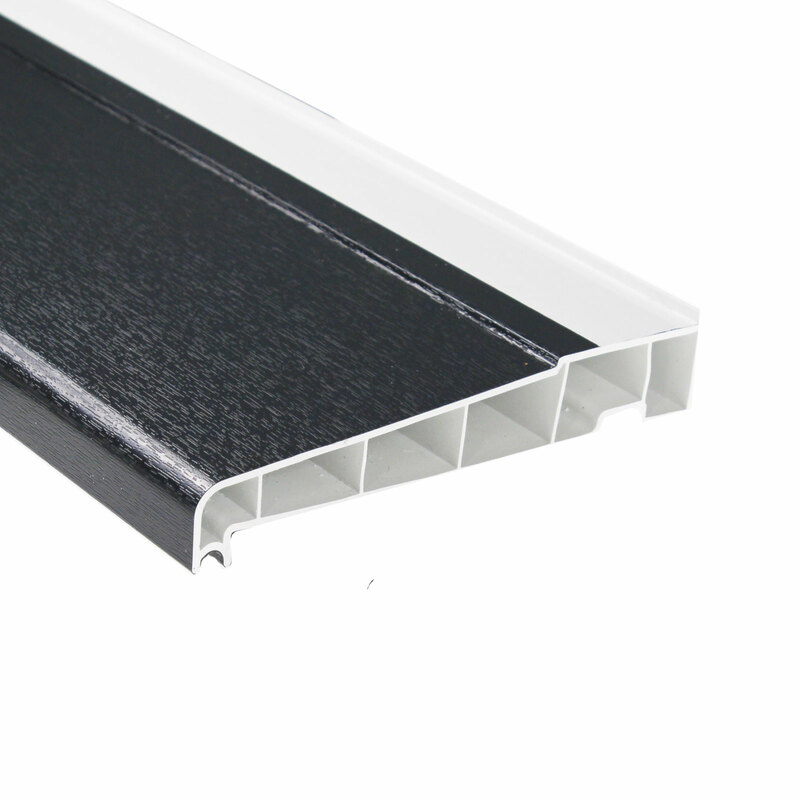 These sills, sometimes referred to as drop nosed, have also been expertly engineered with a small overhang to allow for moisture to be directed away meaning the risk of water ingress is dramatically reduced providing exceptional weather resistance. 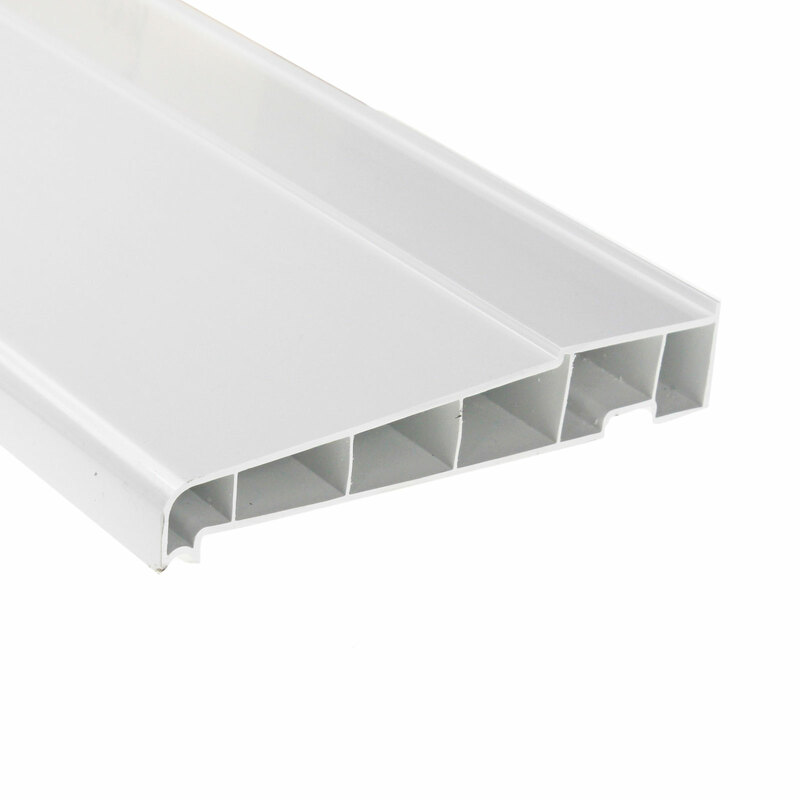 Cills should be fixed through either downwards or upwards into the reinforcing chamber of the main window profile at 300mm centres, starting 50mm from the edge. End caps are attached by either superglue or solvent glue, available to buy online from Truly PVC. 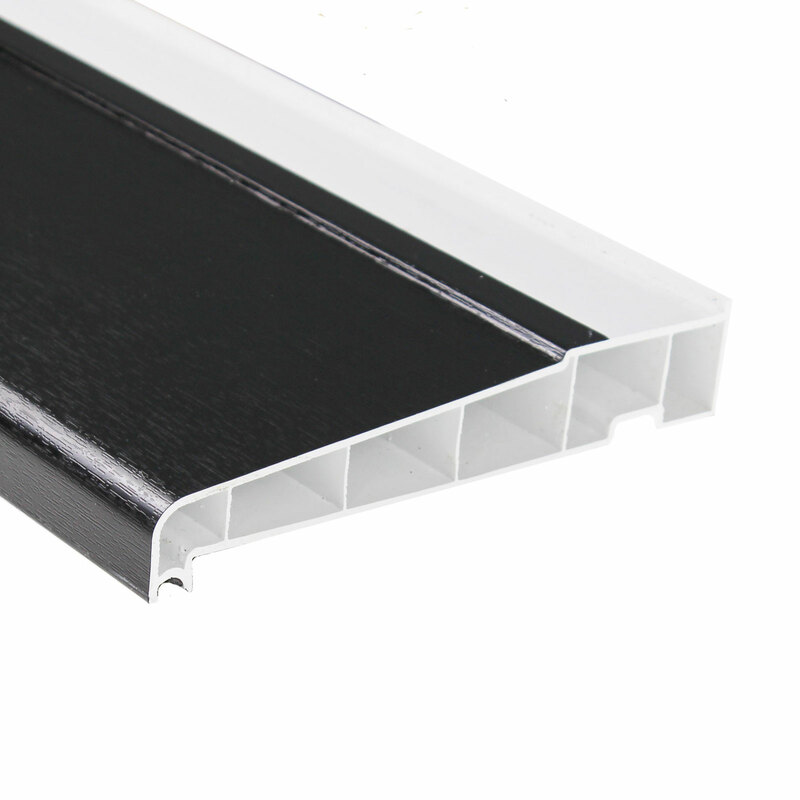 Related links to "180mm uPVC Plastic Window Sill (6m)"
Customer review for "180mm uPVC Plastic Window Sill (6m)"